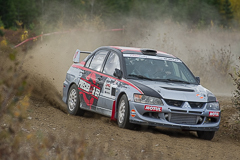 Antoine L'Estage continued his winning ways in the Canadian Rally Championship, putting in a flawless performance at the 2013 edition of Rallye Defi. 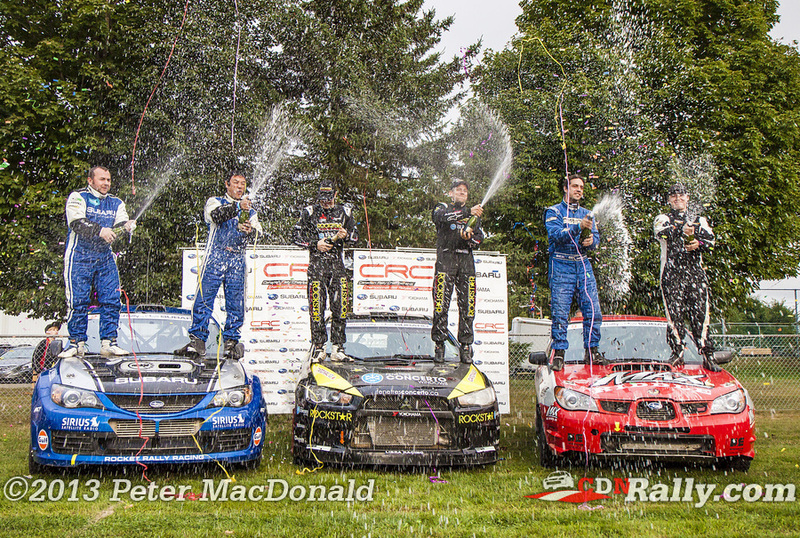 In classic fashion, the Quebec driver put in a flawless performance right from the get go. 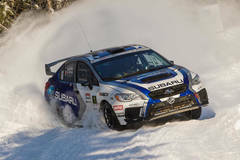 He eventually increased his lead over nearest challenger Pat Richard to more than 40 seconds by the end of the first day. It was a gap that would stretch to a little over a minute by the end of the final stage. "It was a perfect weekend, everything went according to plan" said L'Estage, "we're also climbing back in the championship so I'm really happy." 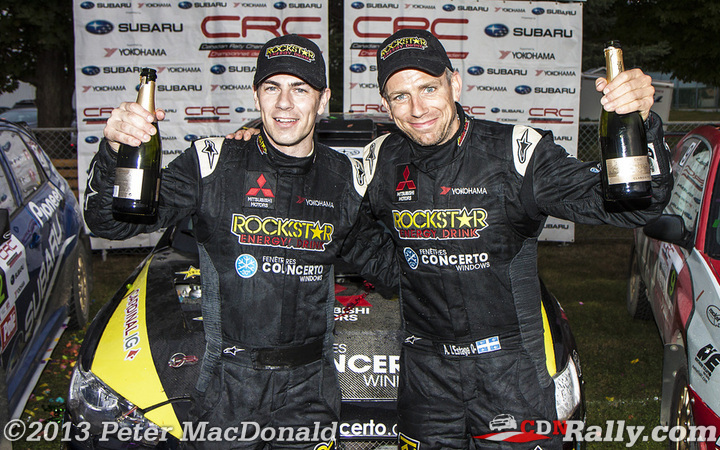 Making L'Estage's victory even more impressive was the fact that he was running with a brand new codriver. 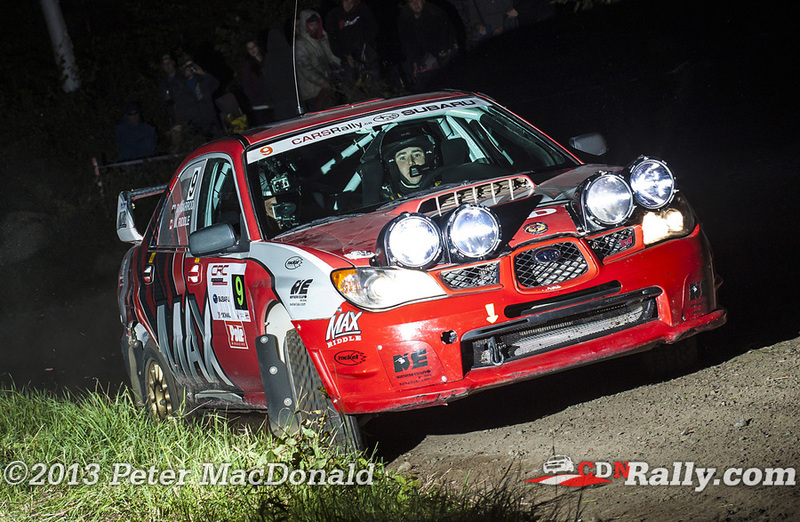 With Nathalie Richard unable to attend, Irishman Karl Atkinson got called in to make his CRC debut, netting his first win north of the border in the process. 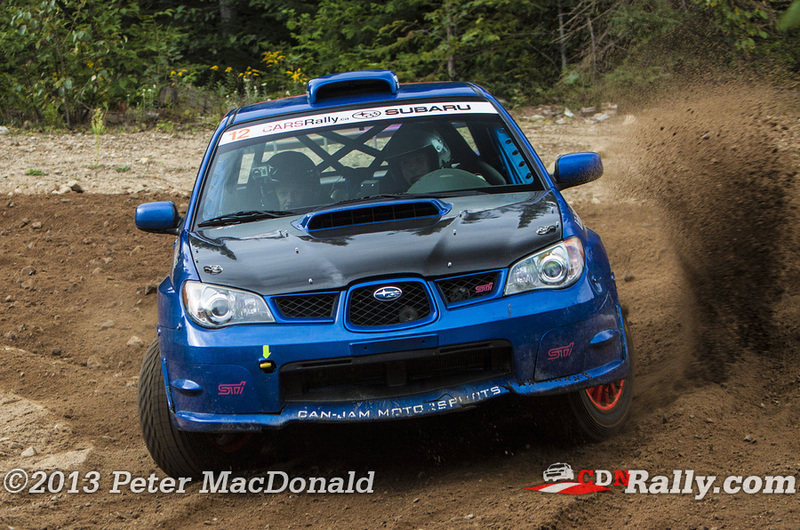 Pat Richard maintained his championship lead by virtue of a second place finish. 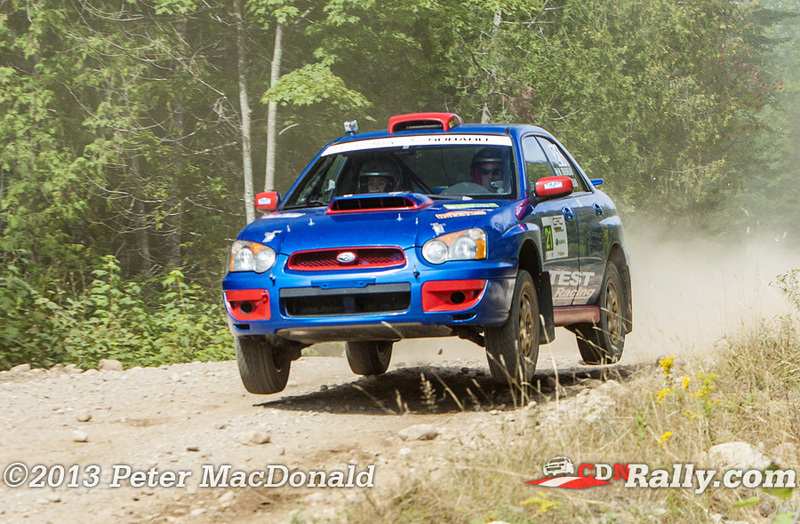 Richard and navigator Rob Fagg put in another solid drive, despite suffering through brake issues early in day 1. 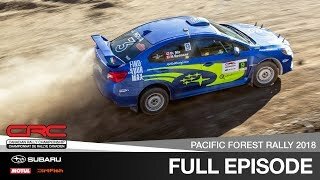 And rather than risking a crash to try and catch L'Estage, the Rocket Rally crew made the decision to stay the course and pick up valuable championship points instead. "This morning we were in a situation where, unless we pushed on every corner of every stage, we wouldn't make up the 40 seconds we lost yesterday" admitted Richard, "we made a strategic decision just to push a little bit and make Antoine stand on his toes." 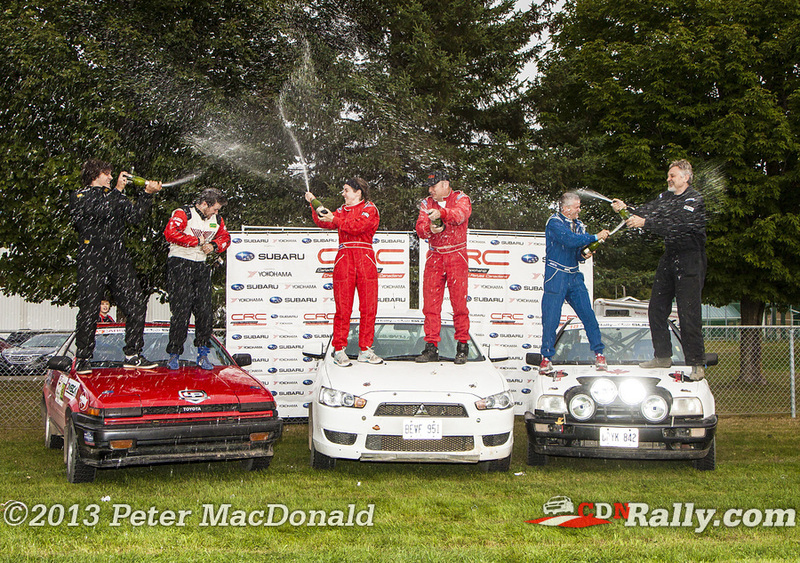 Rounding out the podium were fellow Rocket competitors Max Riddle and Darren Garrod, with Riddle claiming just his second ever podium in the CRC. 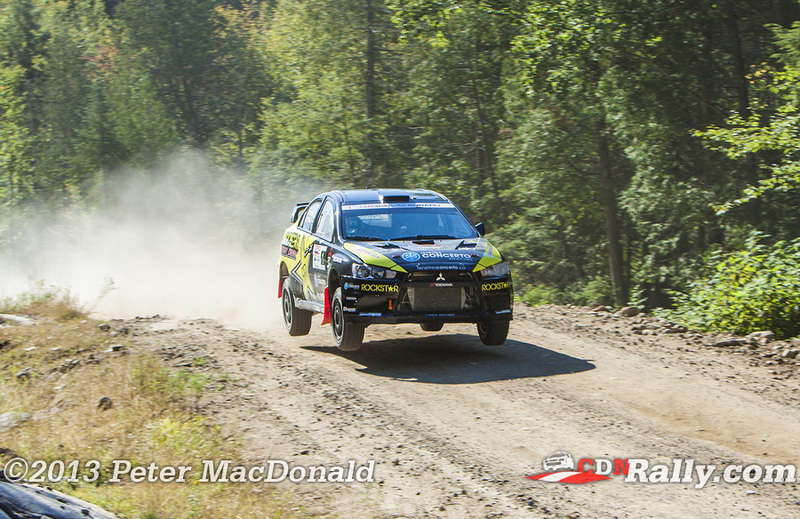 Riddle battled hard with local driver Maxime Labrie throughout the second day of the event, before suspension issues on the second pass of the "Elmitt" stage forced Labrie back to fifth position. 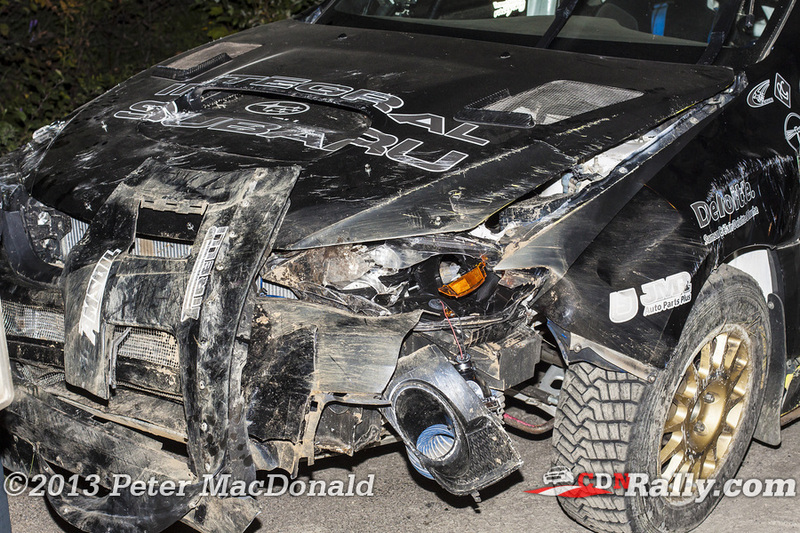 Riddle picked up damage on that particular stage as well, finishing with two flat tires. But as the British Columbia native said himself "(Labrie's) damage was a little more terminal than mine." 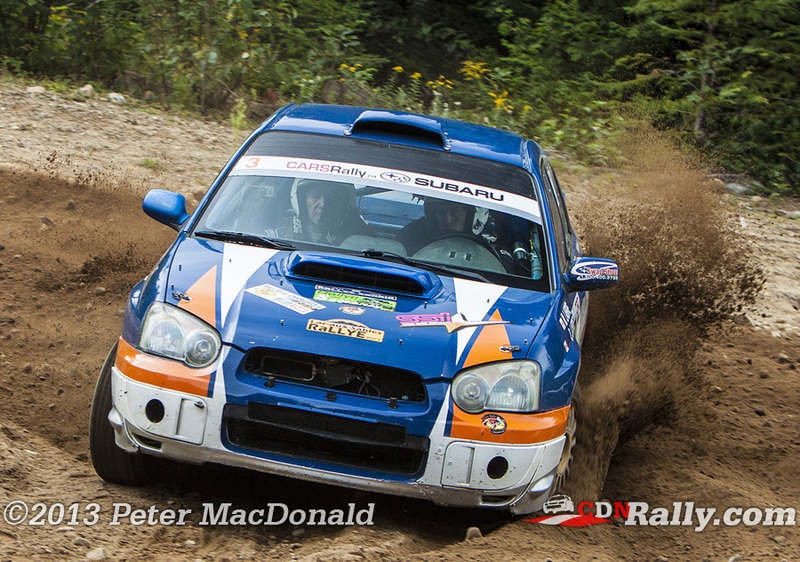 Topping the Ontario Performance Rally Championship podium were Jeremy Norris and John Hall, putting in a solid drive in their 2000 Subaru Impreza. 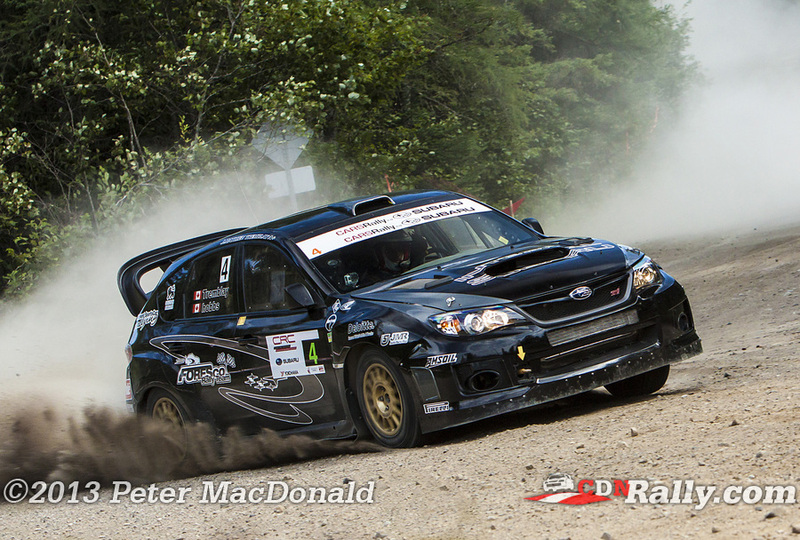 Martin Bruneau and Anthony Bruneau came second in their 2004 WRX. 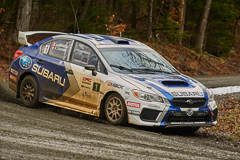 The pair finished just over four minutes in front of third placed Paul Hartl and Chuck Storry, who also finished third in the 2wd category. 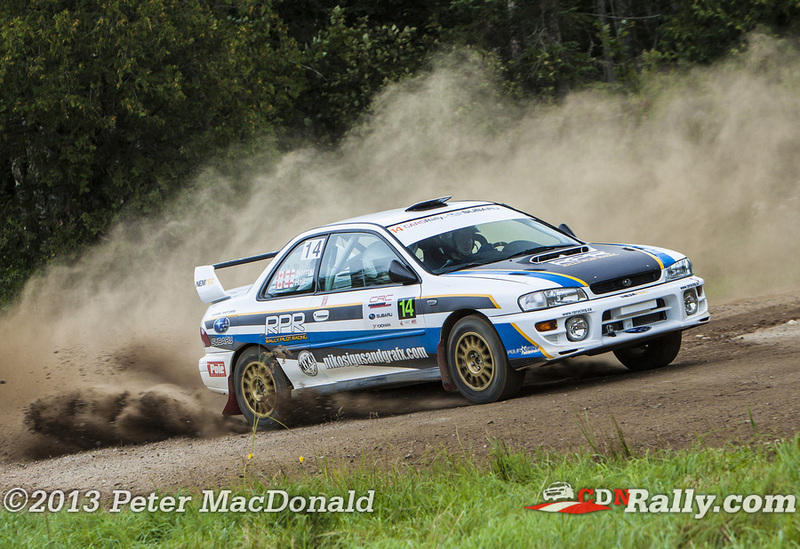 But the big story to emerge from the OPRC event was the DNF of Martin Donnelly and Angela Cosner. 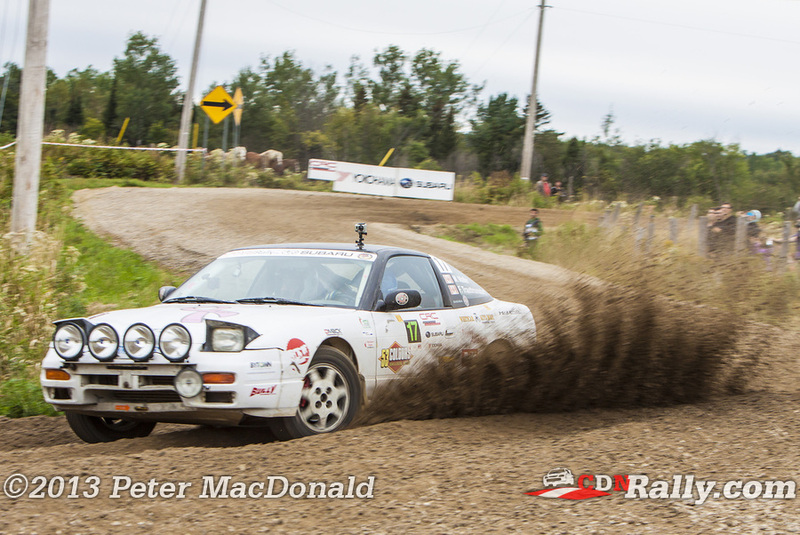 The lone Can-Jam crew in the rally were max late leaving the final service break, and the resulting disqualification meant that Ryan Huber was able to clinch Ontario championship. 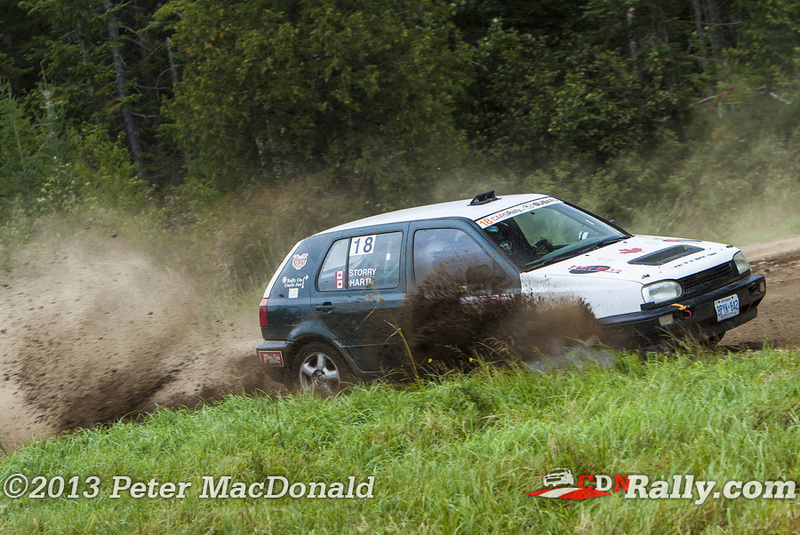 Jeffery Dowell and Emily Dowell claimed victory in national two wheel drive, one minute and thirty seconds ahead of second placed Simon Vincent and Hubert Gaudreau. 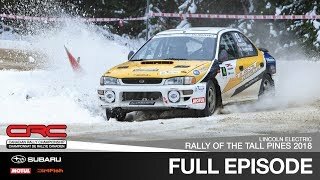 It was Vincent's first national rally as a driver, after many events as a co-driver. 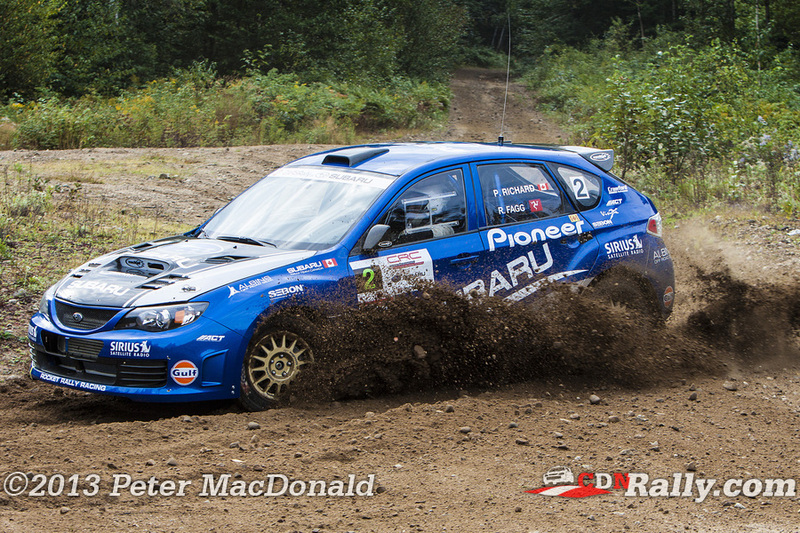 The CRC now heads west with the Pacific Forest Rally and Rocky Mountain Rally making up the next two events on the schedule. 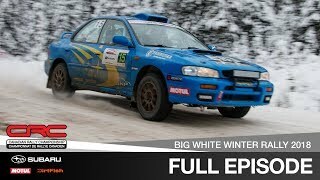 The series then returns east for the season ending Rally of The Tall Pines in late November.